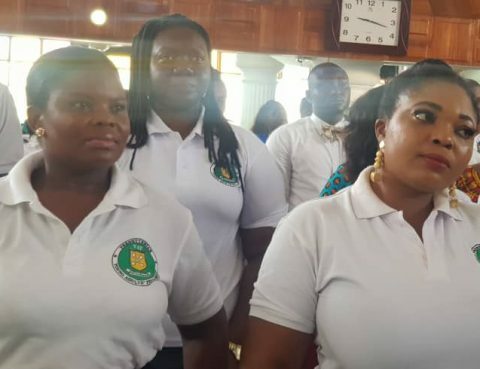 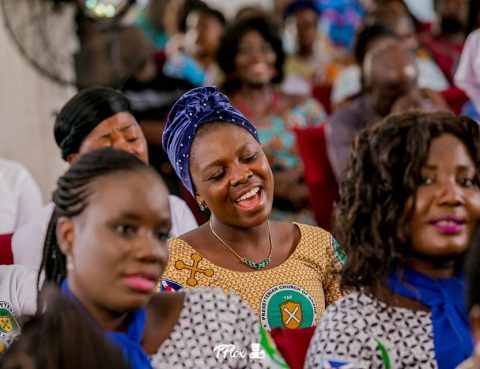 The Church Choir of the Hope Congregation of the Presbyterian Church led congregants on Sunday to commemorate Easter Sunday, the day that marks the resurrection of Jesus Christ. 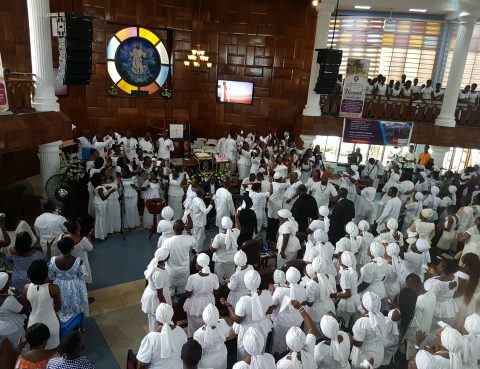 With a packed auditorium with congregants adorned in white to signify victory over death, they sang and danced in praise and glory of the resurrected Jesus. 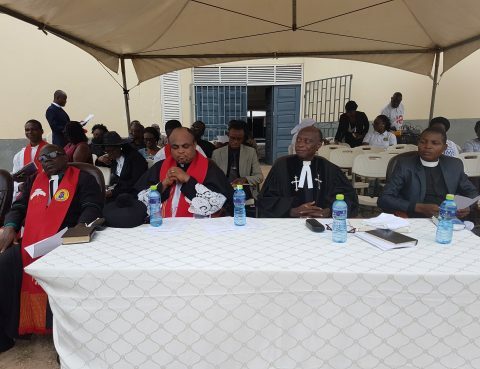 Rev….